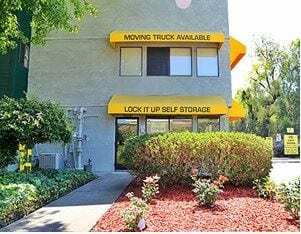 Levin Johnston of Marcus & Millichap has arranged the sale of two Lock-It-Up Self-Storage facilities in Sunnyvale and Fremont, Calif., for a total of $27.8 million. The brokerage firm represented the seller and the buyer in both transactions. The Sunnyvale facility, which sold for $15.5 million, is located at 220 W. Ahwanee Ave., just off Freeway 101 and merely 10 miles from downtown San Jose. Built in 1987, the asset occupies more than one acre and offers 517 units. The storage facility features climate control, drive-up access, security cameras and parking spaces.